Your newborn session was marked by a serene, sleeping infant curled into the most perfect of poses. 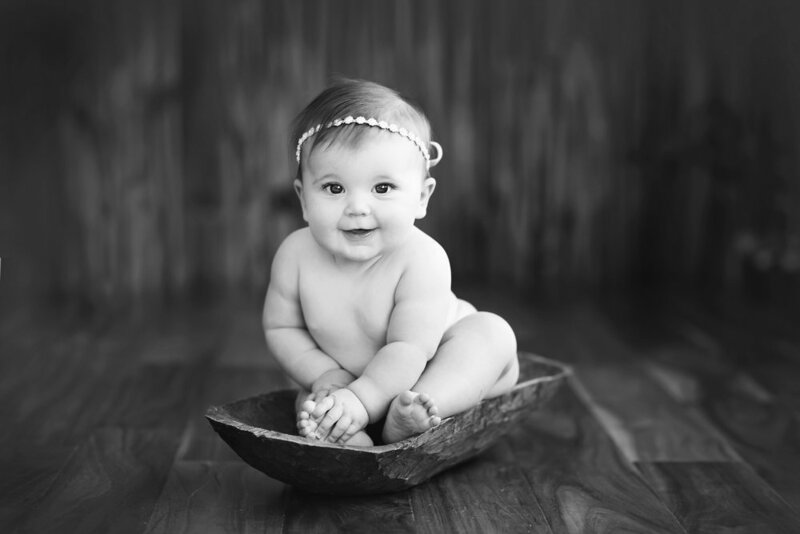 Now it’s time for smiles, laughs, and lots of action during your baby’s sitting session! 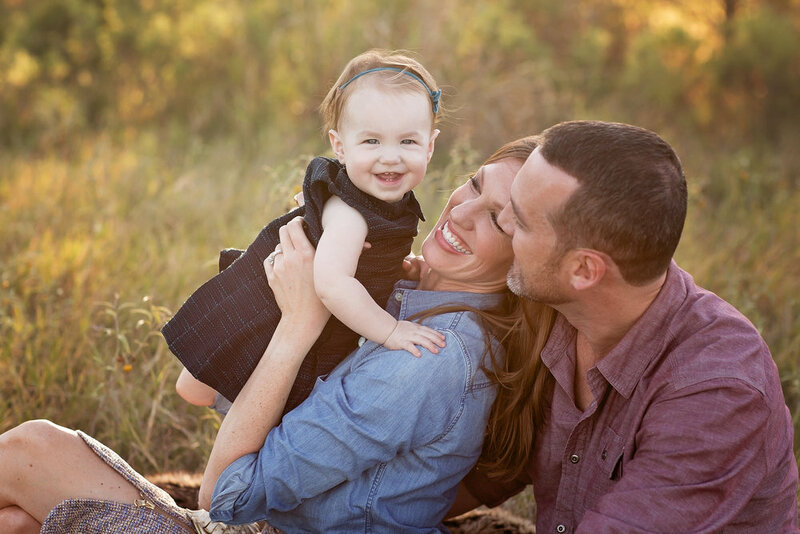 From sitting, to crawling, to toddling and walking, so many changes occur during your baby’s first year—that sweet stage of life when every single development competes for the title of “the cutest ever.” That’s why I wholeheartedly recommend following my three-session baby plan, which is designed to document your baby’s most important “firsts” and quickly-developing personality. It goes without saying that those doting grandparents and crazy-in-love aunts and uncles will cherish these priceless memories, too! It is a precious and powerful thing to display a progression of photos in your baby’s nursery that follows each moment of their existence, from the time that you carried them, to the days after their arrival, to those first wobbly steps they took toward your outstretched arms. I would consider it an absolute privilege to celebrate 12 months of milestones in your child’s life through the art of photography. Visit the Investment page to learn about the popular Baby Steps Package – a combination of my three sessions to offer you not only the best value but the best memories of your babies first year!